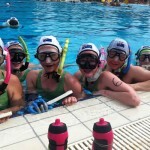 Australian teams experienced great success at the 18th CMAS Underwater Hockey World Championships. 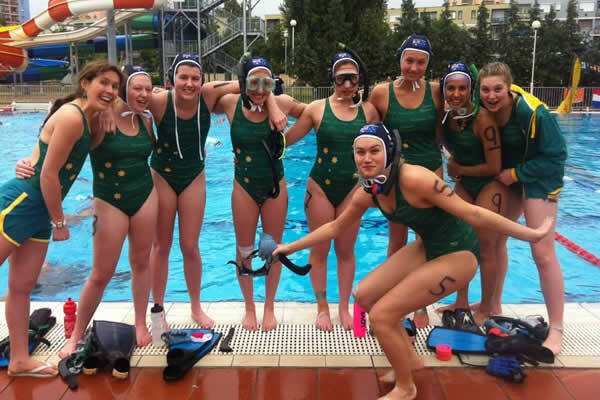 The tournament was held in Eger, Hungary from 23 to 31 August 2013. 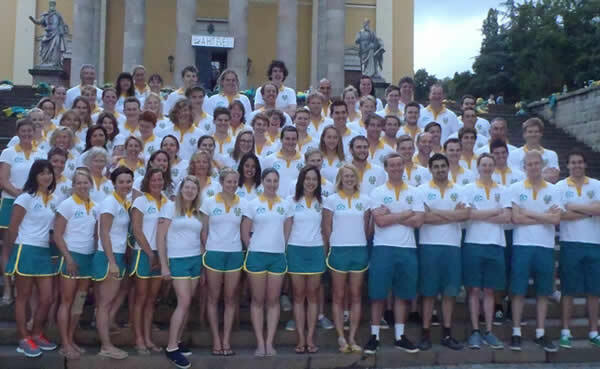 With 84 athletes and more than ten support staff it was the largest contingent Australia has ever sent to an international tournament. 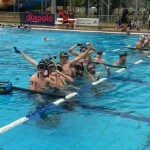 All seven Australian teams progressed through to the semi final stage and four teams collected medals. The Master's Men and Master's Women were crowned World Champions after winning their respective finals. The Master’s Women defeated South Africa 7-2 in the playoff game after going through the tournament undefeated. The Master’s Men won an epic final 4-1 against the Netherlands to secure gold. 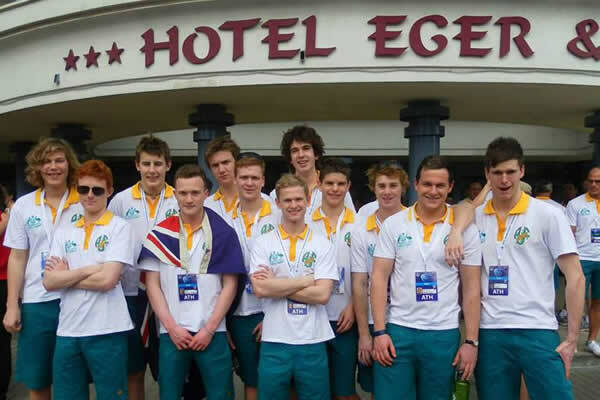 The U23 Men had a seesawing final match against New Zealand but were defeated 2-4 to collect silver. 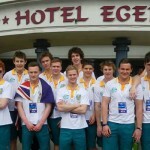 The Elite Men recovered from a heart breaking semi final loss to France (2-1 after extra time) to collect bronze. They defeated Great Britain 7-1 in a one sided final. 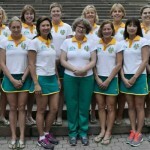 The Elite Women were unable to overcome a strong and well-drilled South African outfit in the bronze medal playoff. They tried their hearts out but were defeated 4-1. The U19 Men and Women’s teams faced France and South Africa in their respective finals. The U19 Men lost 3-4 in an entertaining contest while the U19 Women lost 3-4 in a nail biting game decided in extra time. Thank you to all those who sent messages of support and followed the action online. 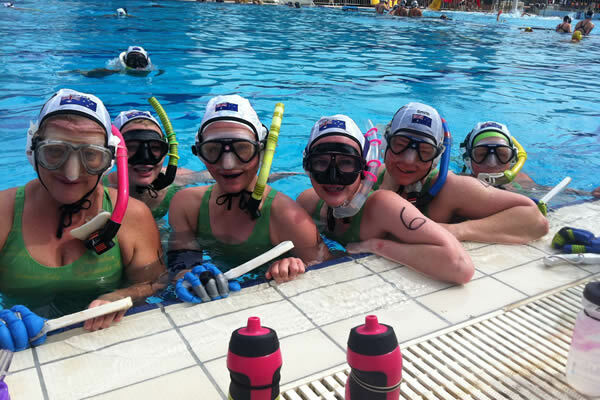 Thank you to all the Australian players, officials and supporters that attended the 2013 World Championships in Eger, Hungary. The tournament proved to be a great success for us. With 84 athletes it was the largest contingent we have ever sent. All of the seven teams we fielded made it through to the semi final stage and we had four teams in the medals. Congratulations to the Master's Men and Master's Women on bringing home gold, the U23 Men on silver and the Elite Men on bronze. Finally thank you for all the messages of support and encouragement from back home and around the world. See you in the water back in Oz. 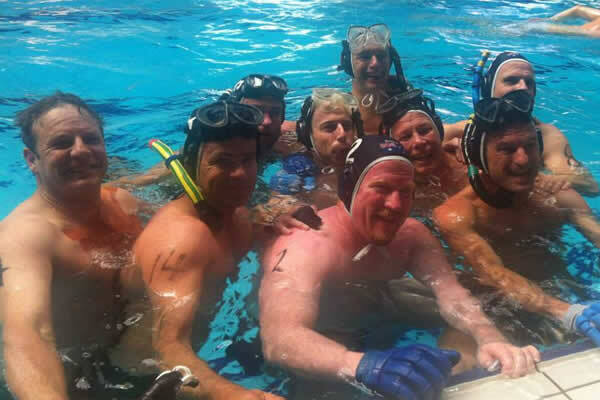 The 18th CMAS Underwater Hockey World Championships are currently underway in Eger, Hungary. The competition will run over the period of 23-31 August 2013. 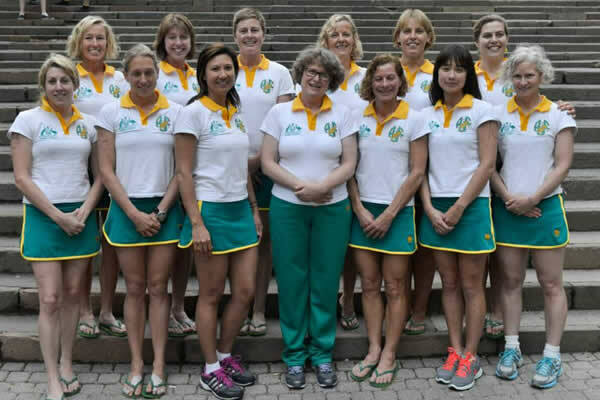 Australia has teams competing in seven divisions: U19 Men, U19 Women, U23 Men, Elite Men, Elite Women, Men's Masters and Women's Masters.